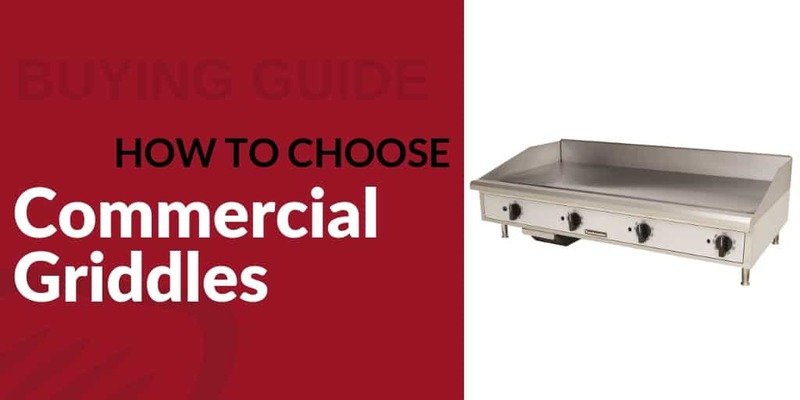 Your cooking equipment is what drives production in your commercial kitchen, and Star has virtually any type of cooking unit you may need. Analyze your menu, and invest in units that are versatile and durable. 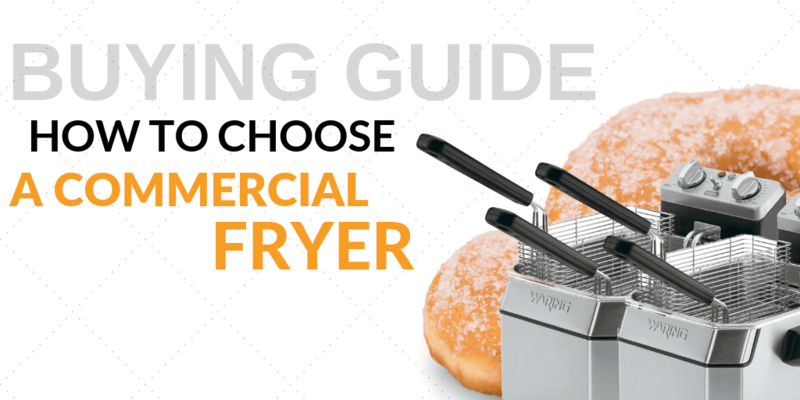 Whether it’s a vertical broiler for gyros or a fryer for crispy french fries, we’ve got what you need. 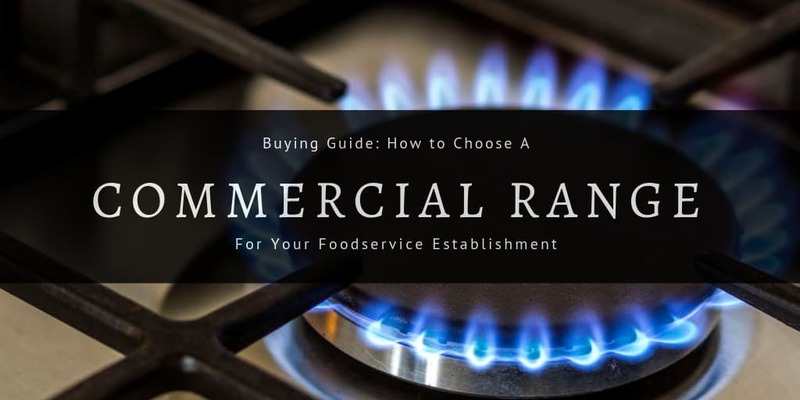 Whether you’re looking to heat up some soup for lunchtime meals or warm up rolls for pre-dinner snacking, your commercial kitchen will benefit from the addition of a warmer. These warmers are built to warm high volumes of food so that your staff can quickly and easily access items ready for serving at a moment’s notice. Keep up with the crowd and ensure that your warmed foods are served as fresh as the moment they were prepared! Many concession stands, snack bars, and kiosks use hot dog equipment to cook franks and keep them warm for customers' orders. Keep hot dogs at safe serving temperatures and display them for passersby to see to increase impulse sales. For high-volume vending carts, use hot dog rollers or steamer units that can hold dozens of franks at a time. From popcorn makers and merchandisers to display carts, you’ll be able to make one of the most highly-profitable snacks for your customers. Best of all, these machines are compact and can fit into any kitchen’s layout. 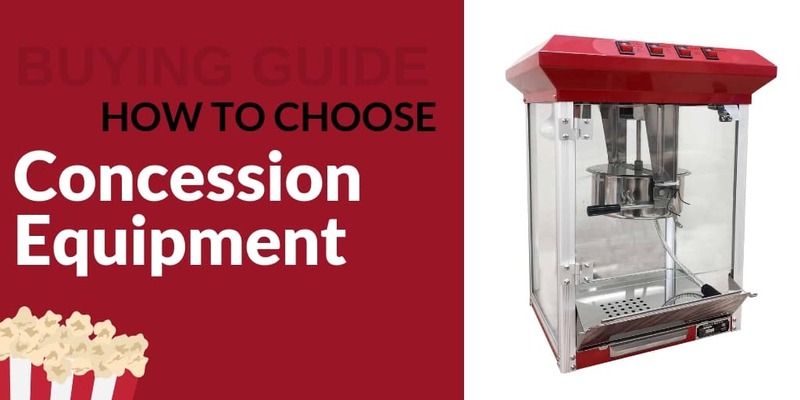 Concessions, snack shacks, and convenience stores alike can benefit from the addition of a commercial popcorn popper. 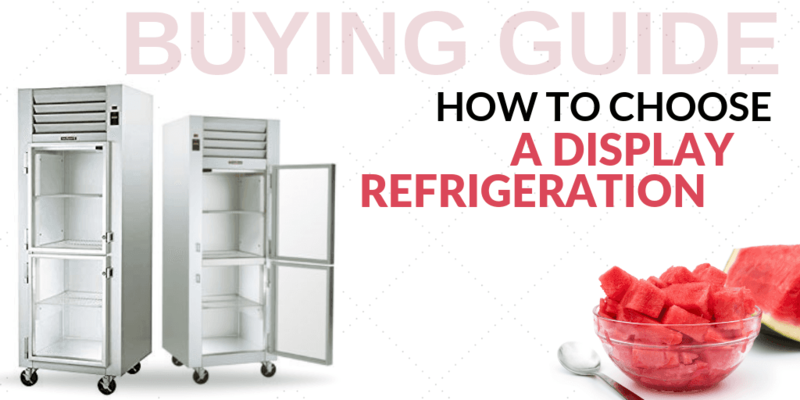 There are countless sizes, shapes, and setups of equipment stands that can be added to virtually any kitchen layout. These stands elevate your small countertop units to new heights while freeing up undercounter space for storage of small appliances, bulk products, and even ingredient bins. Toppings for tacos, pizzas, and even sandwiches can spoil quickly if left out of refrigeration. Our countertop cold food server is perfect for fresh produce toppings and can either be kept in your kitchen’s prep area or left in a customer self-serve area so that they can top their items themselves! Star Manufacturing makes innovative cooking equipment and appliances that focus on two key niche markets: Specialty Food Equipment and Countertop Food Equipment. The Star Cooking line covers a lot of territory. 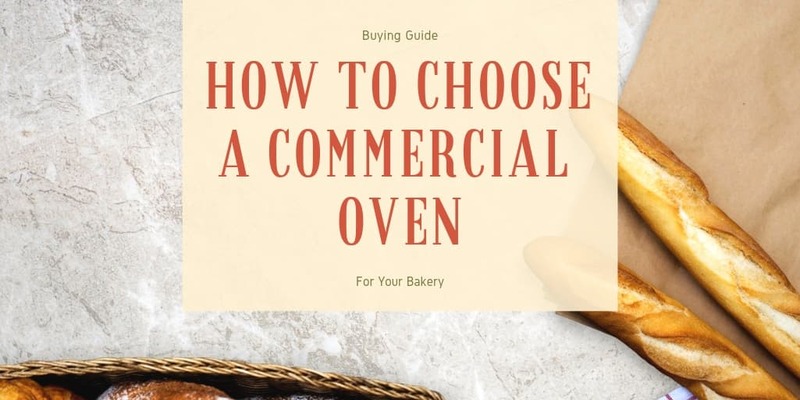 They make smaller scale countertop convection and conveyor ovens, as well as stock pots, countertop grills, countertop fryers and much more. 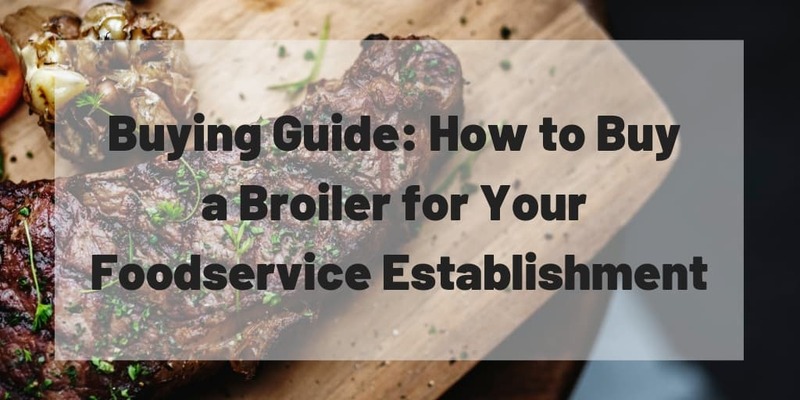 Cooks and chefs with limited space who still need commercial grade cooking equipment can benefit greatly from owning these. 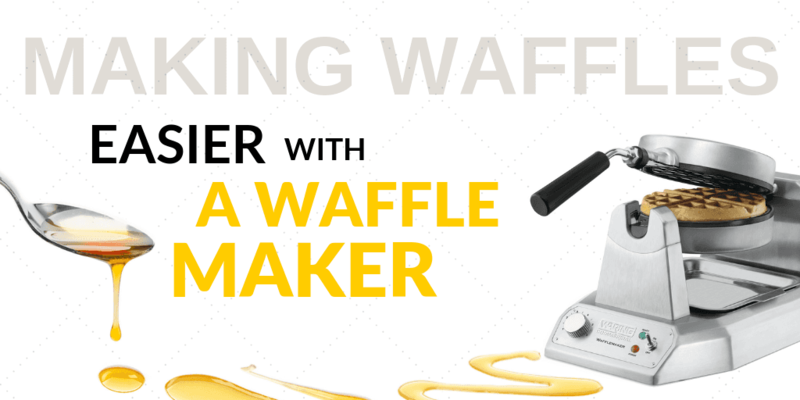 Star Cooking Equipment also helps cooks and chefs make specific menu items such as omelets, waffles, toast, paninis and gyros. Star Food Warmers are helpful solutions for the display,dispensing and warming of food products. Food Warmers are popular in concession stands and self service counters like the ones seen in local Convenience Stores, Movie Theaters and Food Trucks. Along with warmers, Star makes equipment specifically designed for making two very popular snack foods, popcorn and hot dogs. For customers who prefer stands to mount their countertop equipment on; Star manufactures equipment stands in various sizes. Caster wheels can be added to these stands for an additional cost which will make the equipment on the stand mobile. This is ideal for catering, outdoor cooking, and special event planning. Star has another featured product that we are happy to offer you. The Star Refrigerated Server is a countertop refrigerated food holder that keeps toppings and condiments perfectly cooled in 4 easy to access compartments. 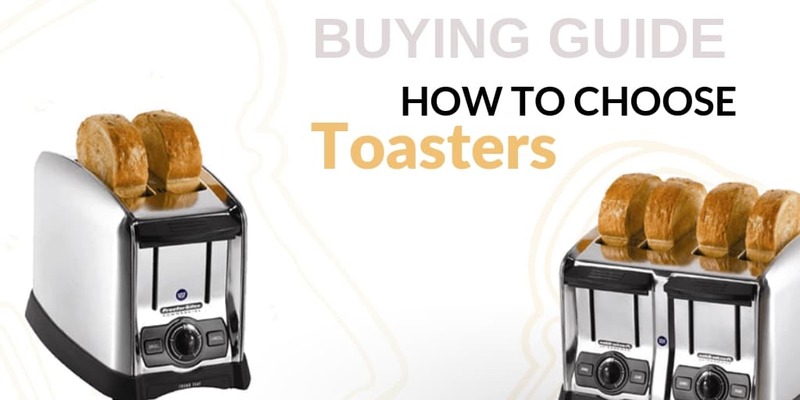 This is the perfect addition to any kitchen because of its space saving design.